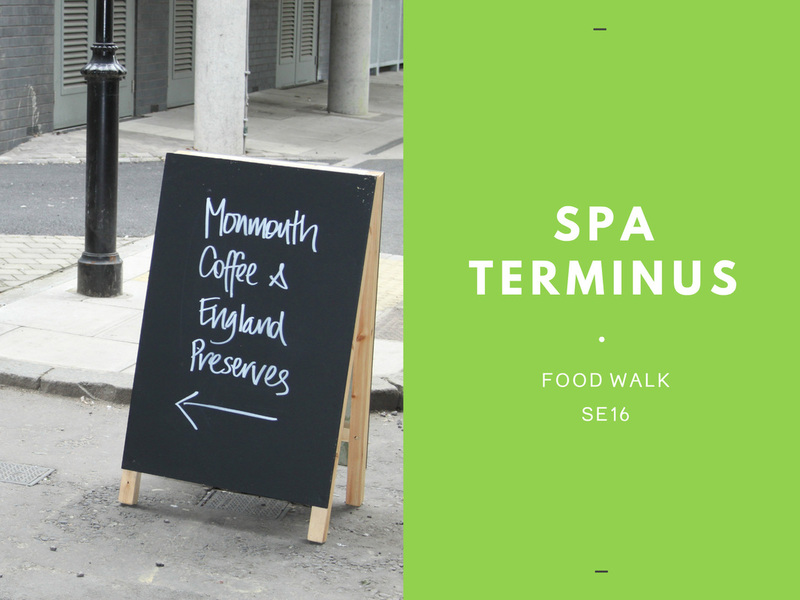 Since opening in the summer of 2010, Spa Terminus has quietly but confidentially redefined London’s food scene. From the inauspicious converted railway arches in Bermondsey, this group of food artisans have proved what is possible in London - a community of producers dedicated to creating some of the city's best small batch food. With a strict entry criteria and shared food philosophy, the fresh food, meats and cheeses, and craft beer on offer is exemplarily, offering all that go there a unique food experience. Yet Spa Terminus is more than a market. For those involved it is a business enterprise focussed on the sustainability of the area for food production and distribution. It has given long-term security to those involved, with guaranteed tenure of property to expand. In partnership with Matching Green, it has also played a key role in the restoration of the area’s railway arches with Network Rail and Southwark Council. 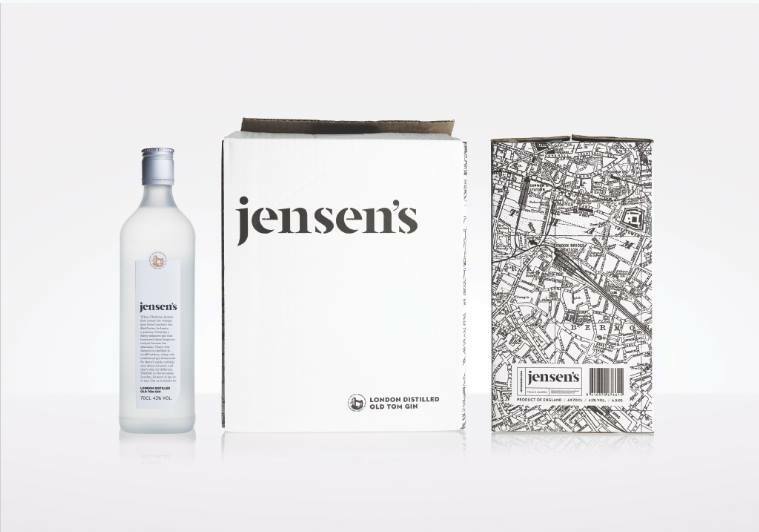 To get there, start your walk at London Bridge taking the Tooley Street exit, following the railway tracks to your left, whilst navigating the construction sites around the railway arches once home to London's more notorious nightclub scene. 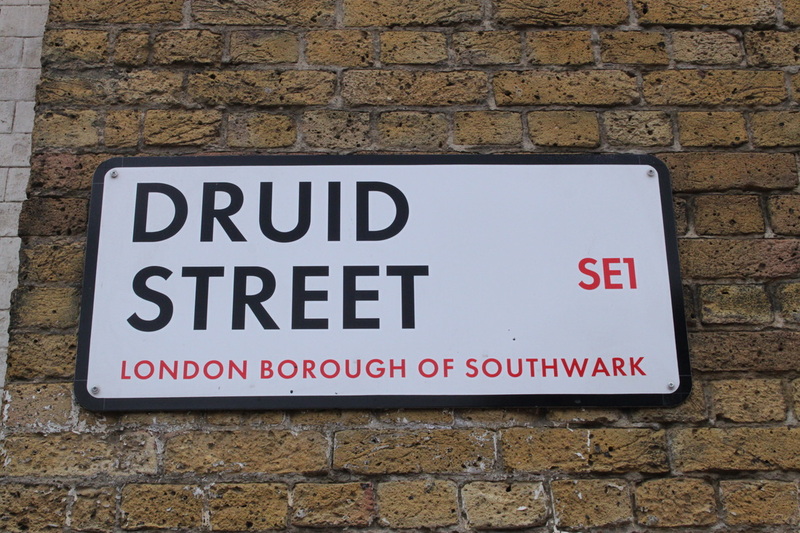 At times, you'll think you're lost but it’s these side streets, railway tunnels and abandoned warehouses that will lead you to your first destination - Druid Street. Arrive early to secure yourself a St John Bakery donut – people travel miles for these sugar-coated, lemon curb, apricot jam, and custard filled delights. Here among the crash repairers and furniture wholesalers, you’ll also find O’Shea’s Butcher delivering some impressive aged beef. Continue along to the end of Druid Street, down Abbey Road, past the storage buildings of Enid Street, through to Spa Street and then Dockley Street. (You will need a map - we have provided one below.) It’s here that you’ll find the heart of Spa Terminus. Grab a coffee from Coleman Coffee Roasters and a pastry from Little Bread Pedlar, perch on an empty storage box and just take in the ambiance. With over 20 producers to visit, start with London Honey Company – just look for the bee boxes. Buy yourself some London Honeycomb and while here sign-up for a course in urban beekeeping. For some British charcuterie, try Crown & Queue - one of London’s newest businesses specialising in dry-cured and preserved meats based on Old English recipes. Microbrewery, The Kernel Brewery is great for some local brew and for some on-your-doorstep local cheese, Bermondsey cheese is made on site at Kappacasein. Neal’s Yard Dairy is there - a long-time champion of British artisan food as well as famed Ham & Cheese company. For some head-to-tail butchery, drop into the aptly named, The Butchery, for some great heritage and rare breed meats. For vegetables, the biodynamic produce of Fern Verrow is simply inspiring as is the French, Italian and Spanish produce that you will find at Natoora, just around the corner. To find it simply look for the over-sized 1970s ice cream cone belonging to The Ice Cream Union – another local favourite. After a sabbatical, La Grotta is back with a changing menu of wildly enticing ices from white peach custard ice cream to sour cherry lemonade sorbet. Speaking of things sweet, allow yourself to be tempted by the delectables at Comptoir Gourmand, and whatever you do don’t forget to buy a jar of Bermondsey Bramble (blackberry jam) from England Preserves - the perfect take home gift from SE1. 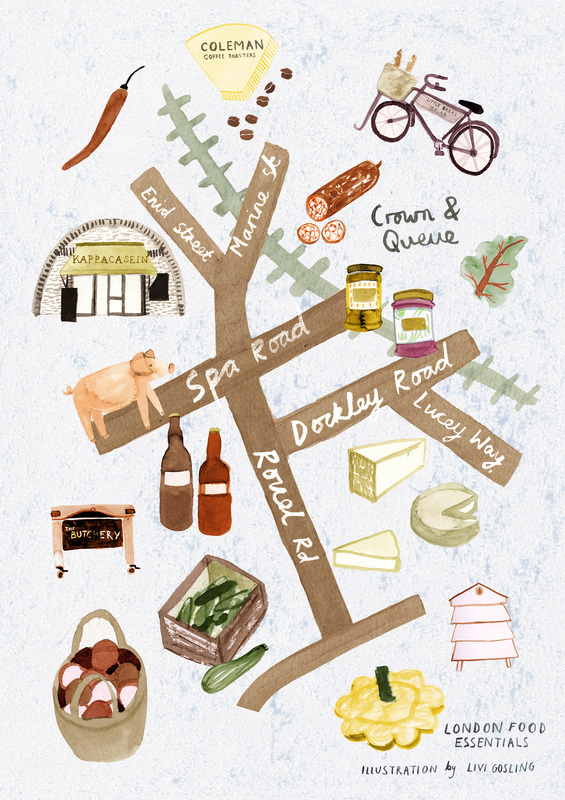 Crown & Queue Cured Meats, Arch 8 Spa South, Dockley Road, SE16 3FJ. Ham & Cheese Company, Arch 10, Spa South, Dockley Road SE16 3SF.